Nice to meet you. It is “Sapporo Guest House NARIYA”. In this blog, we will publish our business diary and the process of opening business so far. 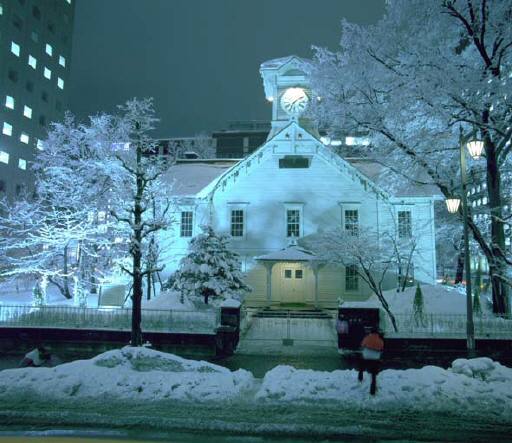 I would like to tell you about “NARIYA” and sightseeing spots in Sapporo.